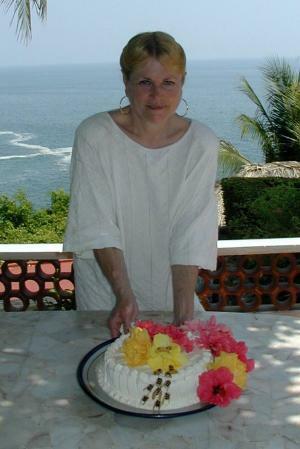 On Occasion Ltd. : On Occasion Ltd.
Stephanie Louer, chef and party planner, founded On Occasion over 20 years ago. Stephanie plans each event personally with the client, ensuring that every detail is perfect. Over the years Stephanie has earned the loyalty of many individual and corporate clients who have returned to On Occasion year after year for their catering needs. Stephanie is from NYC but has lived in Mexico and traveled extensively. She trained in Chicago and New York and has worked with top NYC caterers prior to starting On Occasion. She has drawn upon her experiences with many diverse cuisines to create menus that are unique and exciting.